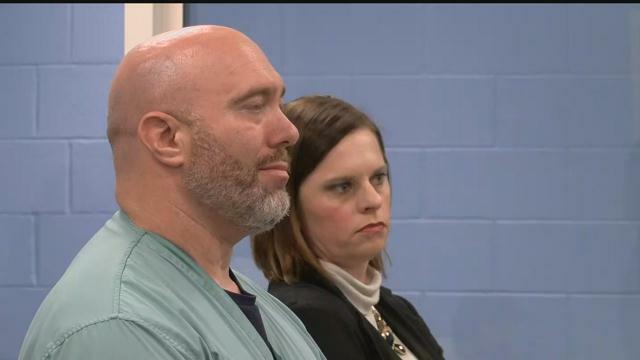 A doctor working for the Grand Strand Medical Center was arrested for criminal sexual conduct and is accused of giving Valium and alcohol to a woman before sexually assaulting her at his home. 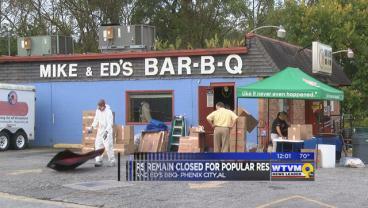 The popular restaurant Mike and Ed’s remains closed after catching fire on Tuesday, Nov. 1. 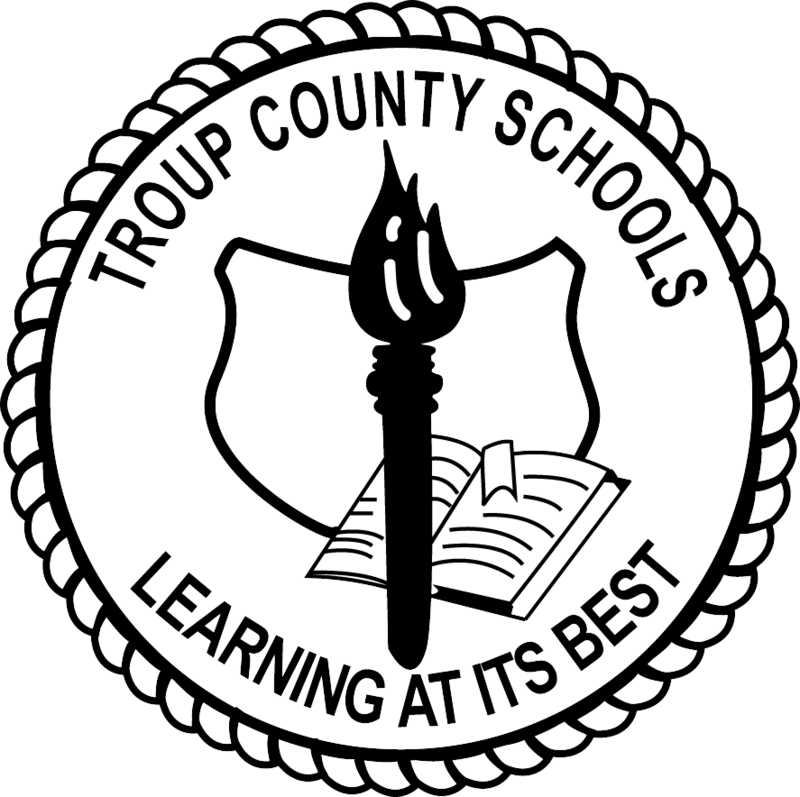 High school graduation numbers in Troup County are increasing year-to-year, and are higher than the state’s average, according to recent 2016 four-year Cohort Graduation Rates released by the Troup County School System Tuesday. 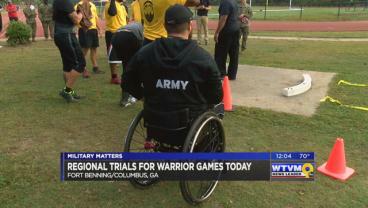 Fort Benning soldiers are taking their first steps to qualify for the annual Department of Defense Warrior games. 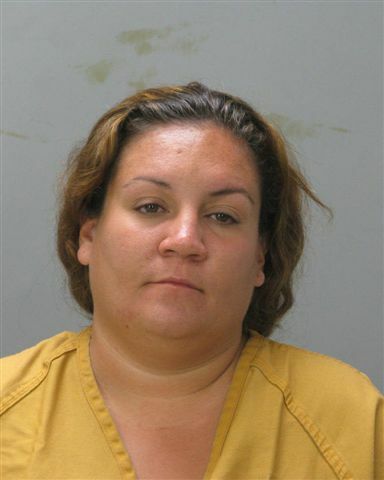 The Georgia Supreme Court has reversed the felony murder conviction and life prison sentence given to a Muscogee County woman accused of intentionally starving her 7-month-old baby girl to death. 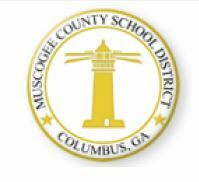 For the third consecutive year, high schools in the Muscogee County School District have seen an increase in graduation rates. 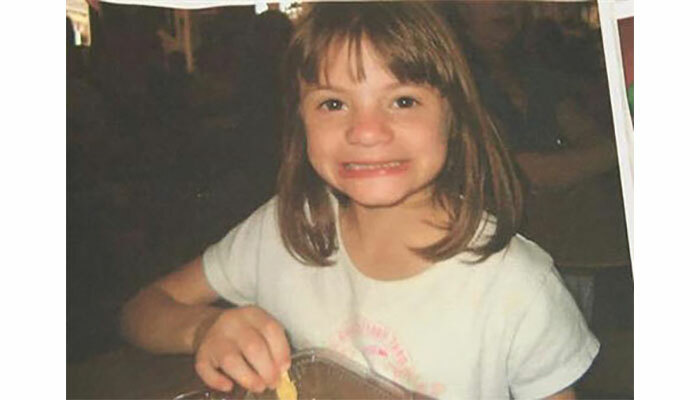 For the first time the adoptive father of Erica Parsons has admitted inflicting physical abuse on the young girl whose body was found in a shallow grave in Chesterfield County, South Carolina, in late September. 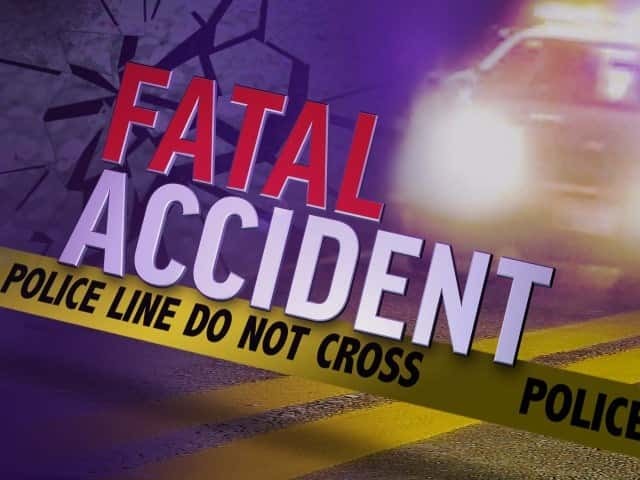 Alabama State Troopers are investigating a deadly two-vehicle accident in Chambers County. Authorities say James Overton died when his Chevrolet Silverado was hit by a Toyota Sienna yesterday. Tuesday night, after 11 p.m., authorities responded to the scene of the 111-year-old Hopewell M.B. Church. 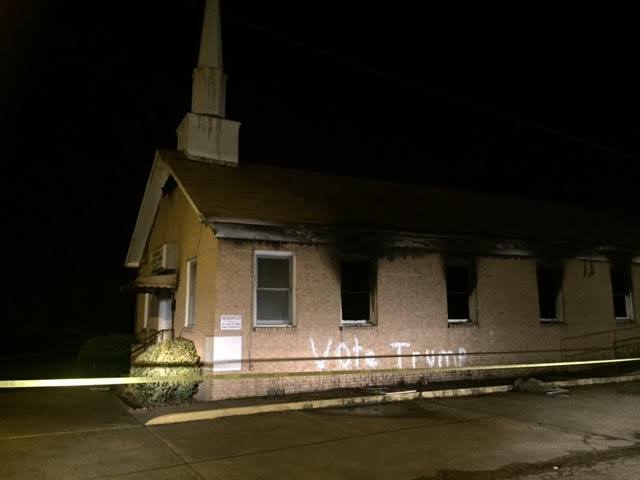 The church was not only burned, but also vandalized with the words "Vote Trump" spray painted on the side of the building. 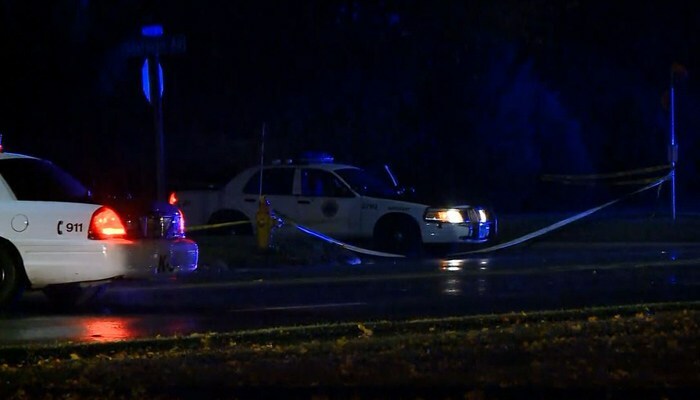 Two police officers were shot to death early Wednesday in ambush-style attacks while they were sitting in their patrol cars, authorities said.